2016 Oktoberfest begins in Munich; the Beer lovers from all around the world are ready to stream into the Munich's Theresienwiese for the start of this year's cheer with beer Oktoberfest. 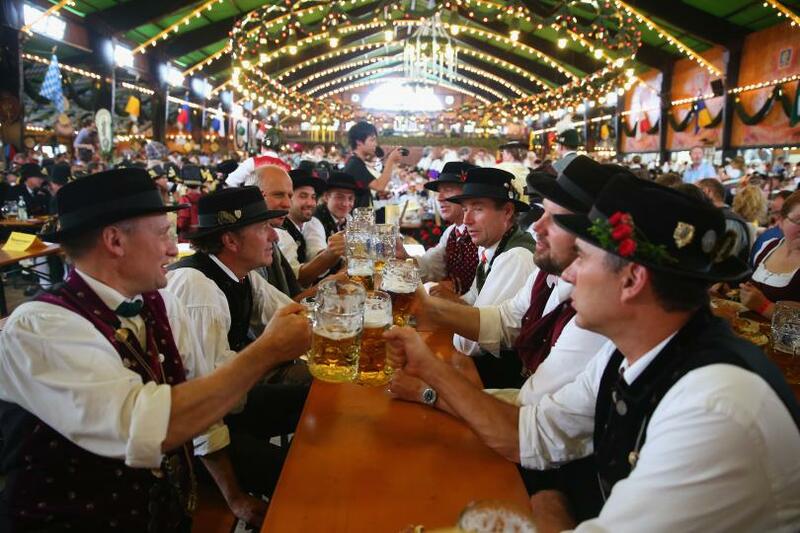 This is going to be the 183rd Oktoberfest in Munich, Germany. What is Oktoberfest all about? The Oktoberfest began on October 12, 1810, to celebrate the marriage of Crown Prince Ludwig of Bavaria, who later became the King Ludwig I. He married to Princess Therese of Saxony-Hildburghausen, according to Oktoberfest de. The celebrations ran through October 17, for five days after the marriage. A large fest was organized in front of the Sendlinger Tor, one of the gates that lead towards to Munich. 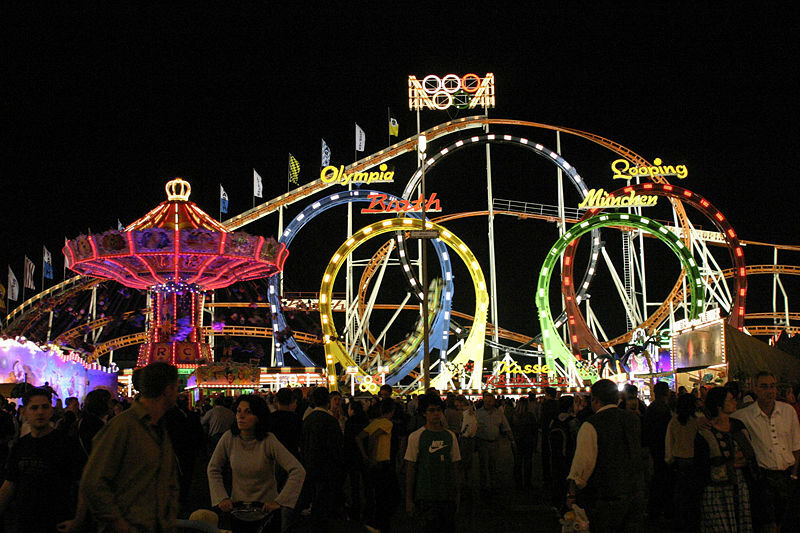 The celebrations were the highest moments for the people o Munich and the festivities included horse races which became later the Oktoberfest custom lasting until today since 1938. 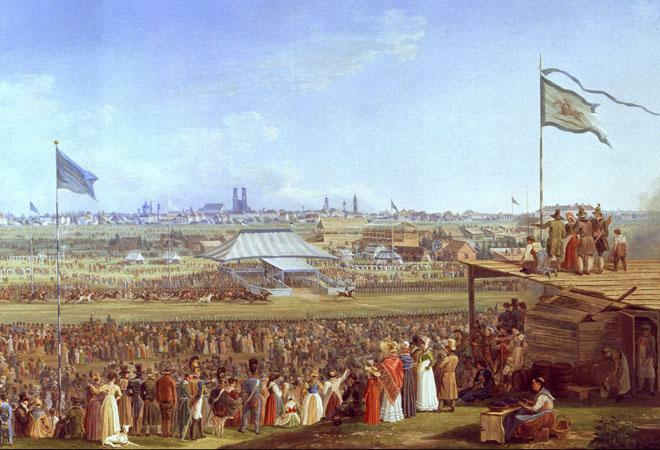 While in the year 1811, an agricultural fair was added, and by 1818 beer pubs were started alongside with the performers. So starting from then, it became a great traveler attraction and a great opportunity for the visitors to learn more about Bavaria, its people, and culture. 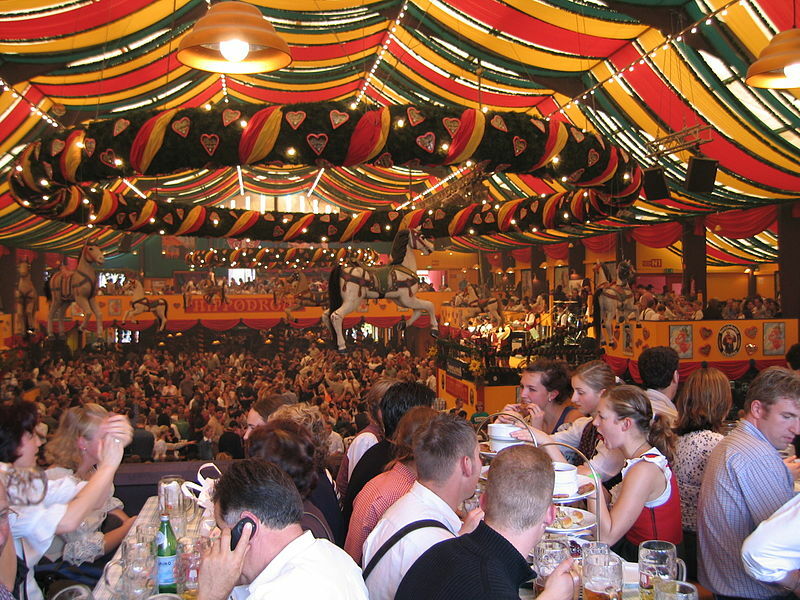 Munich Oktoberfest is held in the month of September, as the weather is milder than the Octobers. The fest lasts for almost sixteen days, beginning on a Saturday in September and ends on the first Sunday of October. Already the horse racing was ended in 1938, the other events continued over the years with the exception of wartime. 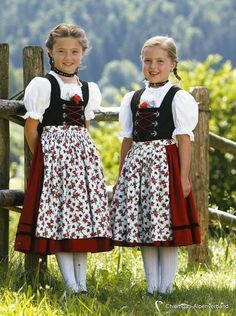 Since 1887 lederhosen and dirndls are the traditional wear for the attendees. When the sharp dot hits at 12 noon on Saturday, September 17th, The Munich’s mayor Dieter Reiter will tap the first barrel declaring the "Wiesn“ - as per Munich people they call it- officially open. The fest begins with a parade, and then it’s the time you can see everyone with big beer mugs cheering each other. You will see the City mayor and the other civic leaders, followed by a horse-drawn brewer’s carts, bands, and townspeople wearing the traditional costumes. The parade ends at the oldest tent at the Oktoberfest, the Schottenhamel Tent where the mayor starts the fest with the first keg of beer and then the toasting begins. It is estimated that more than 7,000,000 people attended the opening ceremony. The six major brewers of the Oktoberfest Maerzen beer in Munich will be found in the seven halls where there will be live music throughout the day and evening. Here are the six major brewers: Lowenbrau, Hacker-Pschorr, Hofbrauhaus, Spaten, Augustiner, and Paulaner. 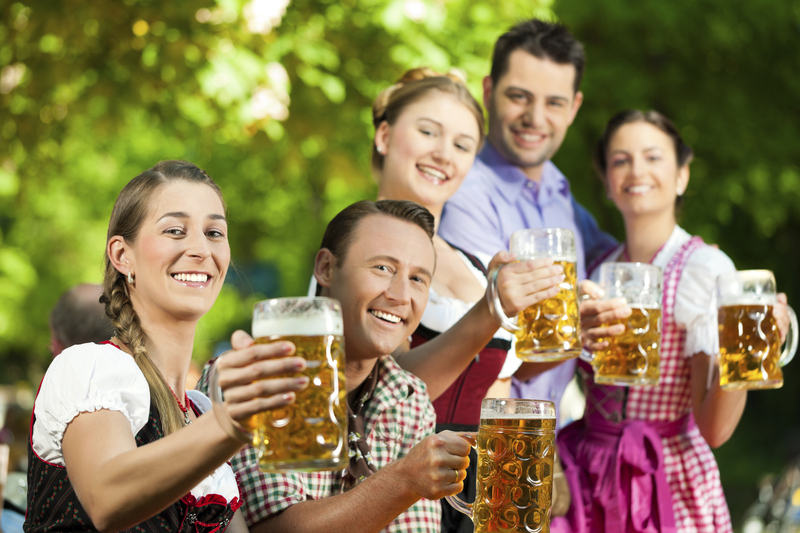 You will find people dancing and screaming outside the beer tents, with the music, sideshows, carnival rides and lot of delicious German food serving. While kids below the age six must leave the tents before 8.pm; even they are in the company of their parents. For families you will find extra discounts on particular days, and everything will be served to eat like; wursts of beef, chicken, pork, veal, slices of beef, pieces of chicken, sauerkraut, variety of potato salads, cabbage, onions, and of course pretzels to be enjoyed with a large stein of favorite beer. © Copyright 2019 Best Brains, Inc.